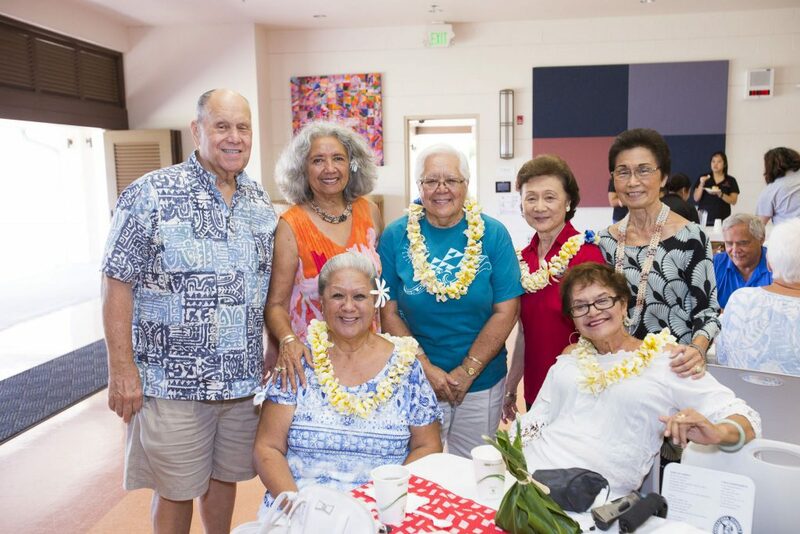 Longtime Kamehameha Schools Kapālama administrator, and principal of KSK’s high school, Julian Ako KSK’61 has announced his retirement effective at the end of the 2014-15 school year. 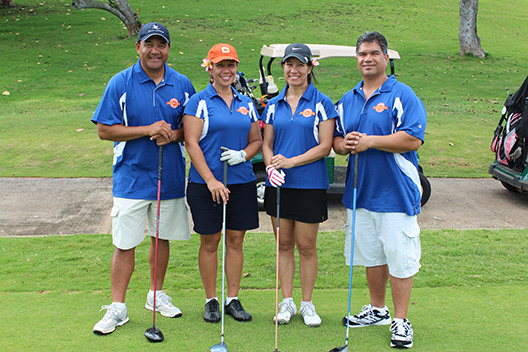 Ako, who started at KS in 1979, has been the Po‘o Kumu (principal) of the high school since 2005. In addition to his 10 years as principal, Ako also served in many other capacities at KSK, including Dean of Student Affairs, Head of Educational Support Services, Senior Education Administrator, facilitator in the development of KS’ Strategic Plan 2000-2015, high school social studies department head and part-time dorm advisor.